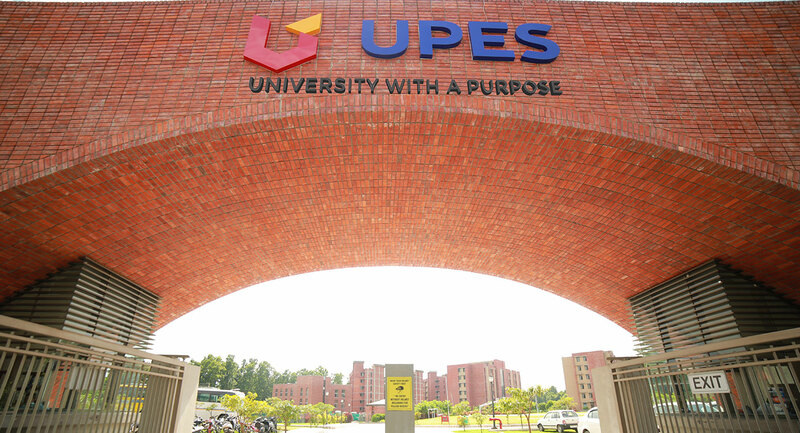 UPES helps students stay connected with each other, the faculty as well as the admins through online portals. These help the students stay informed and get help and support from anyone at UPES at any time. The University provides the students a well equipped First-aid support in the Infirmary, It’s also equipped with Ambulance evacuation for the students. There are two male and two female doctors to provide medical support to the students. Medical supports which are beyond the infirmary are facilitated through a high tech medical ambulance which is present with emergency management facilities. Medical Insurance service is provided to the students by Universal Sompo General Insurance Co. Ltd. Stationed in Rajpur Road, Dehradun. Crisis intervention and short term counseling services for students encountering psychological problems that could interfere with their academic progress, such as personal, emotional, relationships, sexuality, substance abuse, etc. are addressed by our Psycho educational programs conducted by our experienced clinical psychologists.Extended help is also offered to students and employees' families. 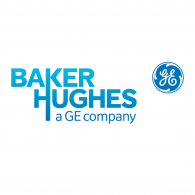 Selected in Baker Hughes, for 3 Month Summer Internship, offered stipend of 6 Lakhs, location at Texas USA. 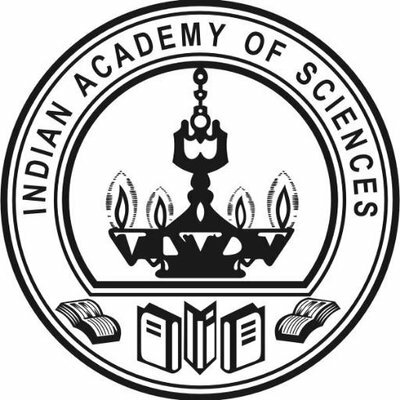 Selected by Indian Academy of Sciences for his summer internship with the stipend of 15,000/Month for three month. 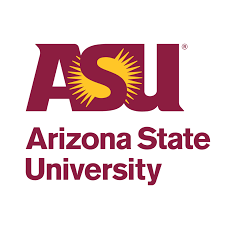 Granted admission in Materials Science and Engineering (MS) program beginning the Fall 2017, at Arizona State University, Tempe, USA. U.S. News & World Report ranks ASU at No. 1 among the most innovative schools in America for the second year in a row. The cultural and extra-curricular activities at the university are managed by the DSA. It organizes various sporting events at regular intervals. The University has adequate sports infrastructure and multipurpose play field for sports like football, hockey, cricket, handball, athletics and volleyball and basketball courts. The students also get a chance to participate in inter-state and national level games besides participating in activities and games being held within the campus. The University focuses on all round personality development of students. Cultural activities are an integral part of personality development. UPES under the aegis of Department of Student Development and Support every year organizes fresher party and the Annual Cultural Festival – Uurja, which gives a platform to students to showcase their talents. The Annual Cultural Festival – Uurja is celebrated for two days at UPES Campus. It is organized by Department of Student Development and Support. The events are organized in Social, Cultural and Fun categories. Day one of the function is more oriented towards events related to Dance, Music and games with DJ in the evening whereas day two is more of theatre and fun events with performance of a band in the evening. The function can only be organized till 2000 hours. No event / company promoting gambling in any nature, drug / alcohol or negligence on road can be a part of the function/ No sponsorship to be taken from any private hostels for Uurja or any other event in the University. Students are expected to strictly adhere to the Acceptable IT usage policy and social media Policy found on the students portal (https://stu.upes.ac.in). Damaging any IT equipment in class rooms or labs will result in a penalty. Unauthorized usage of commercial/free tools to subvert University systems will be dealt with in accordance with the penalties outlined in the Acceptable IT usage policy. Students are advised not to tamper with the computing devices issued to them – either in terms of hardware or software. Formatting of the machine or uninstalling legal software constitutes a violation of the University IT Policy and will be handled accordingly. The mind works better in peace and calm. Silence should be maintained. Bags/folders/bottles etc. are to be kept outside the Computer Centre (or lab). No eatables are allowed in the Computer Centre (or lab). No hardware components can be replaced / swapped without permission. Doing so without permission will result in a penalty. If necessary, guidance of the Systems Administrator is always available. Entry of outsiders is strictly prohibited. Tampering with files of others in the desktop/network will be seriously viewed. Systems should be shutdown properly and switched off before leaving the Computer Centre. “Ragging in any form inside or outside the University Campus and hostel premises (covers campus / private / P.G. / outside areas) is strictly prohibited. Ragging is a cognizable offence and means doing an act which causes or is likely to cause insult or annoyance or fear or apprehension or threat or intimidation or outrage of modesty or injury to a student. University Tie : As prescribed. The aim is to raise awareness among students about “staying safe and keeping others safe”. THE UPES is committed to provide safe working and academic environment to all girl students and its women employees. Salient aspects of the UPES rules and regulations covering prevention of sexual harassment against women are covered extensively in the below PDF document. Extensive road safety awareness programs for the students are put in place to make them aware. 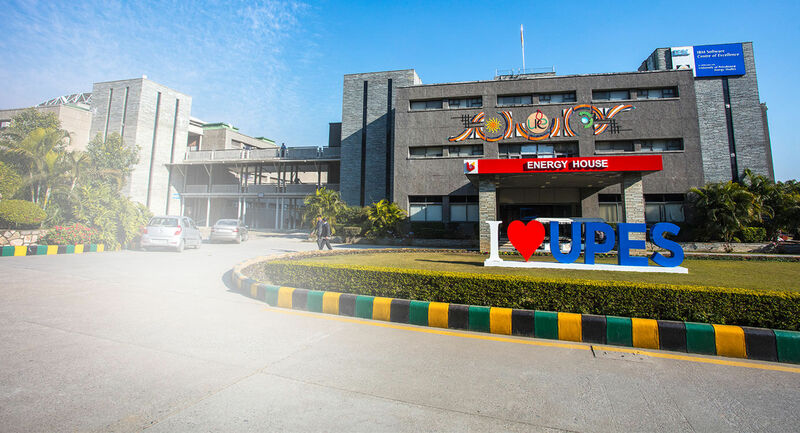 Communication via SMS/ emails/ Facebook page; UPES Lives for wider dissemination.